All car, truck, RV, marine amplifiers and repeaters listed below are compatible with your Videotron service. Videotron Vehicle Signal Boosters for cars, trucks, RVs, boats and other vehicles. Videotron Signal Booster for Car. Are you looking for the most effective signal booster to cater for your car, motor home, marine vessel, truck or recreational vehicle needs? The following signal boosters will amplify your Videotron signal coverage effectively. Videotron was started in 1964 as Telecable Videotron Itee with Andre Chagnon as its founding president. Chagnon was critical in seeing the company’s establishment of the Montreal-Nord cable TV system with only 66 customers. Videotron’s first ever internet service was introduced in 1996 before it acquired the CF Cable TV in 1997. Quebecor Media took over Groupe Videotron by 23rd October 2000. In 2003 Videotron launched the Video on Demand service as well as its HD TV service. By 2005, the Telecommunications Company was the first in Canada to provide cable telephone service via cable offering its customers diverse choices. In the same year, Videotron’s revenues reached over one billion dollars for the first time. Videotron Business Solutions was created in 2006, replacing Videtron Telecom. In the same year, the company launched its mobile telephone solutions in conjunction with Rogers and became an MVNO (mobile virtual network operator). The telecom company announced plans to offer 100 Mbps high speed internet via a new type of modem, only rivaled by two operators globally then. While looking for Videotron cars, trucks, RVs and marine signal booster you have four types to choose from. It’s also important to go with the kind of signal amplifier that works perfectly with your car or truck. Pay attention to the Videotron network that you have. Videotron single user cradle vehicle signal booster. 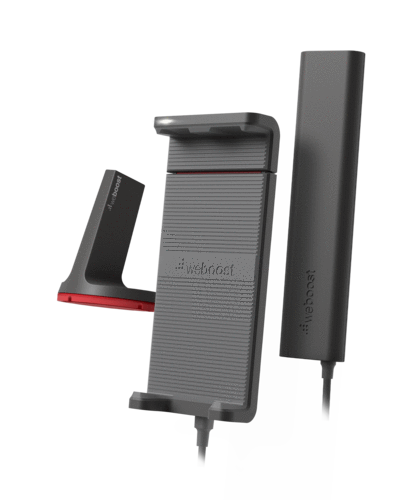 A signal booster reliable enough to amplify both 2G and 3G data and voice networks while enjoying the provided 23dB gain the booster comes with. The cellular device has to be put on a cradle to be boosted. It works best for trucks, cars, SUVs, recreational vehicles, vans and boats. If you can access the Videotron 4G LTE advanced network you can amplify the signal perfectly with this booster that efficiently works with 2G voice, 3G data and 4G LTE networks. It comes with a 23dB signal gain and the device to be amplified has to be inside the cradle. You can use it to amplify cellular signals inside SUVs, RVs, trucks, vans and boats. Videotron signal booster for trucks and cars for more than one user. This signal booster doesn’t really require a cradle for the amplified signal to work. You can also use the Drive 3G-M booster to signal different phones and tablets simultaneously to amplify 3G and 2G data and voice networks. It provides a 50dB gain-best to use in cars, trucks, recreational vehicles, vans and boats. This unique signal 50dB gain booster doesn’t require a cradle for a cellular device to be amplified. It works perfectly for 4G LTE advanced Videotron networks, including boosting 2G voice and 3G data networks as well. The booster is best used in cars and trucks but also works seamlessly with recreational vehicles, vans, SUVs and boats too. A signal booster with a magnetic antenna, it offers a 50dB gain best for amplifying 2G voice and 3G data networks. Install it in vans, SUVs, cars, RVs, trucks and boats for a stronger Videotron signal. This signal amplifier provides a 50dB signal gain to amplify 2G voice and 3G data networks on the Videotron cellular carrier. It has a drilled antenna making it great for trucks and recreational vehicles to boost multiple devices for a great coverage. This powerful signal amplifier is best to use in vehicles towards optimizing the Videotron 4G advanced LTE network while enjoying 2G voice and 3G data network amplification as well. Multiple devices are supported by the booster that comes with a 50dB signal gain. Videotron signal booster for use in motor homes, trailers, RVs for multiple users. 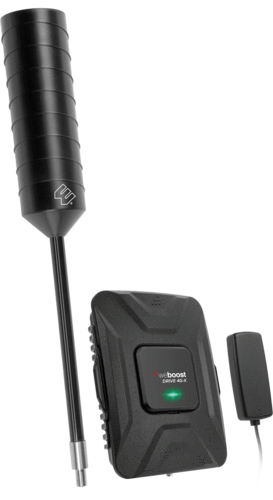 Use this superb signal booster to amplify the Videotron signal for your camper, RV and motor home. It boosts Videotron 2G voice and 3G voice and data networks with ease while providing a 50dB gain. The Videotron 4G LTE advanced is a great network to enjoy and this unique booster allows you to do exactly that. It’ll boost the 4G LTE signal for you, including both 2G voice and 3G data networks. Note that it comes with a 50dB signal gain. 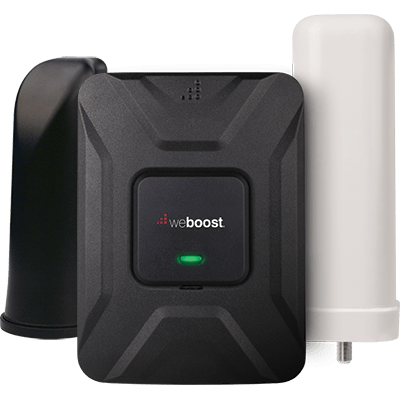 With this signal booster for marine vessels you can be sure the Videotron signal in your boat, ship, or yacht or any other vessels will be boosted as required. The booster comes with a 50dB gain to boost 2G and 3G data networks in marine vessels. You don’t need any cradle to use it while you can boost the signal for multiple devices concurrently for around a 6-foot radius range.